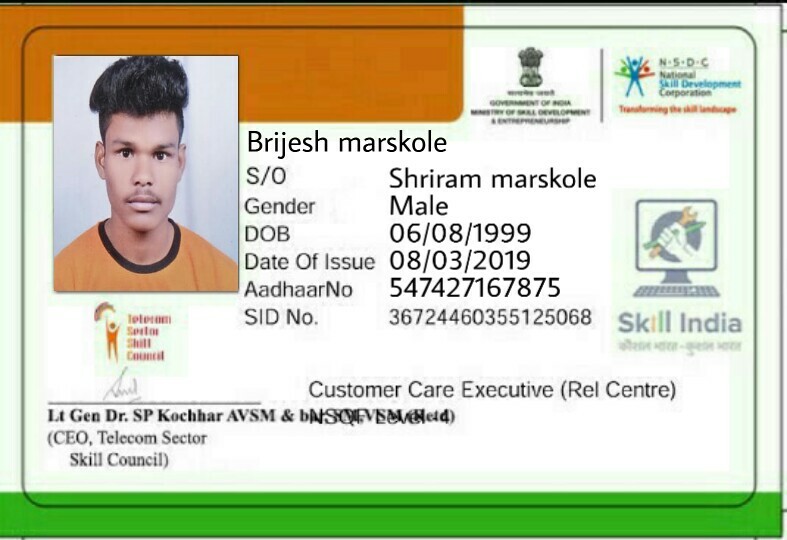 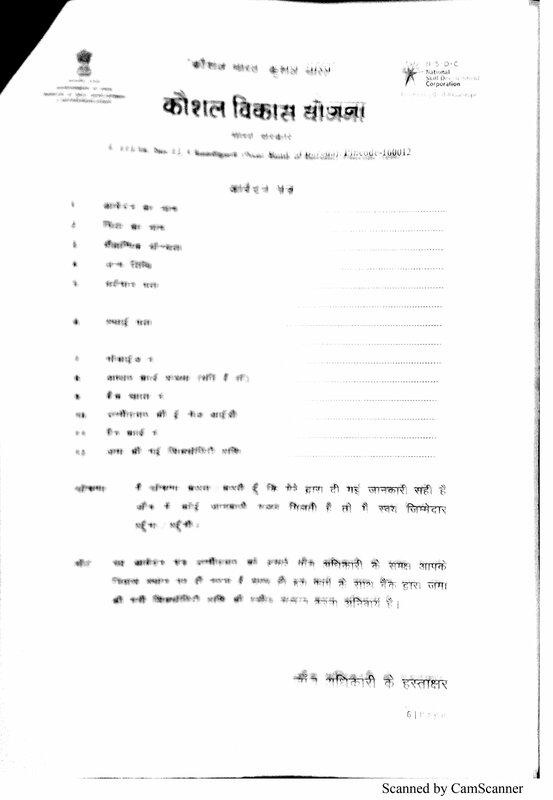 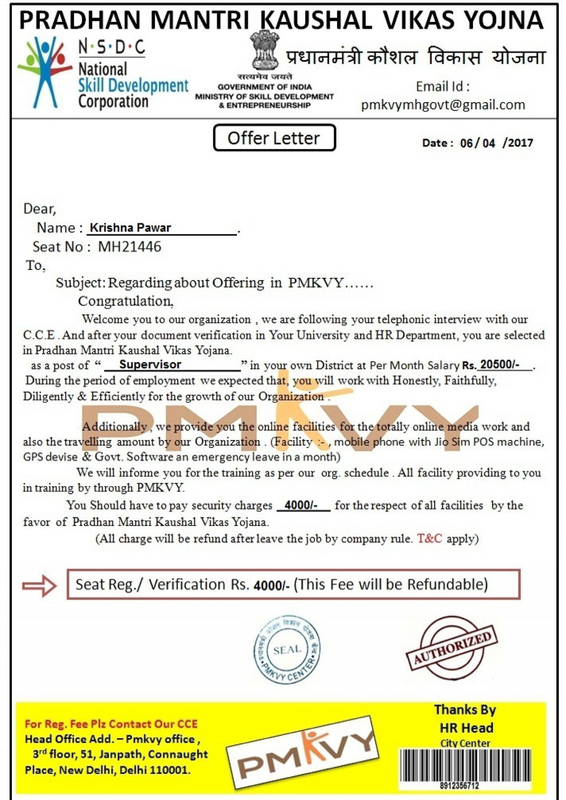 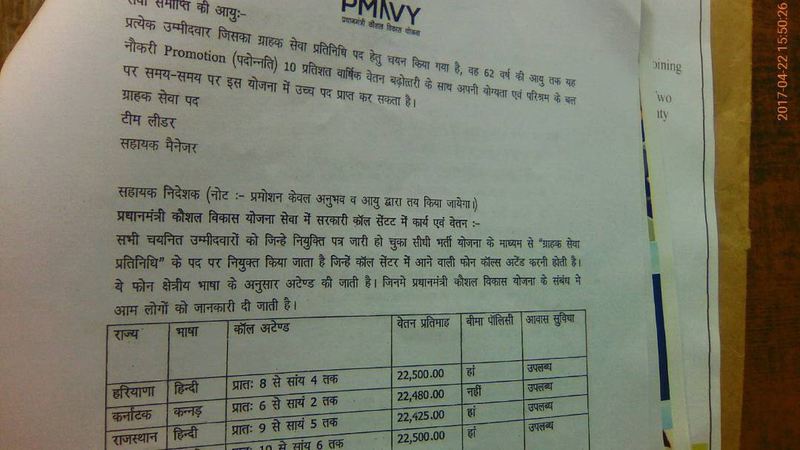 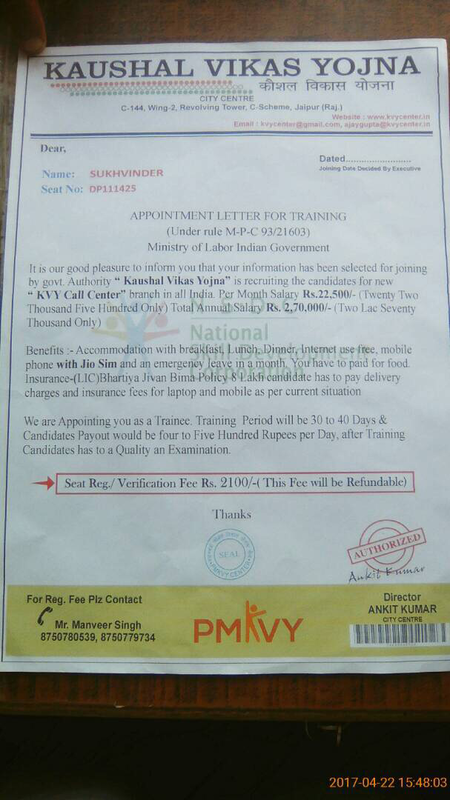 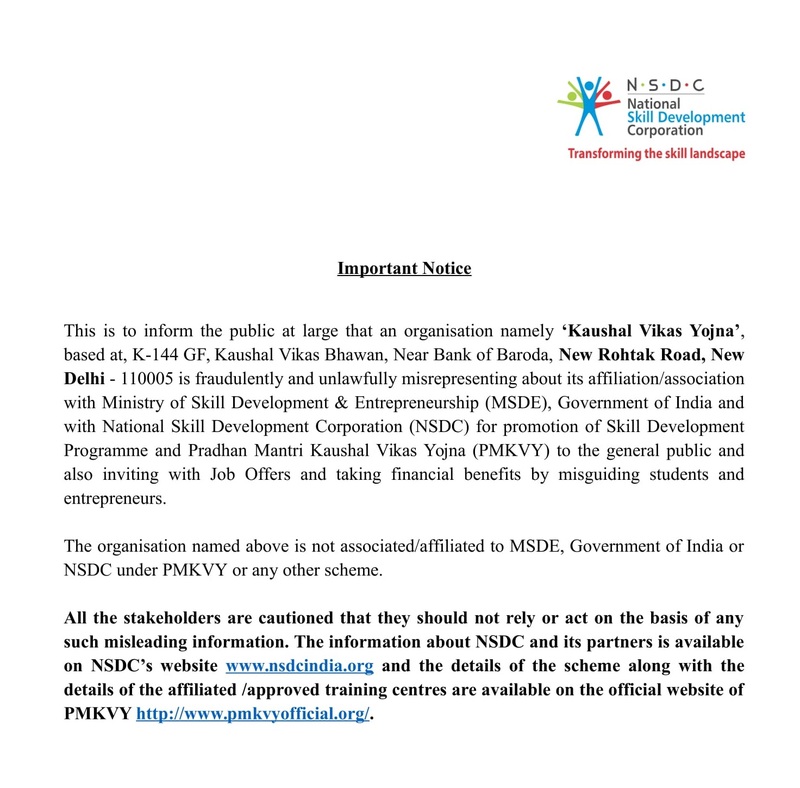 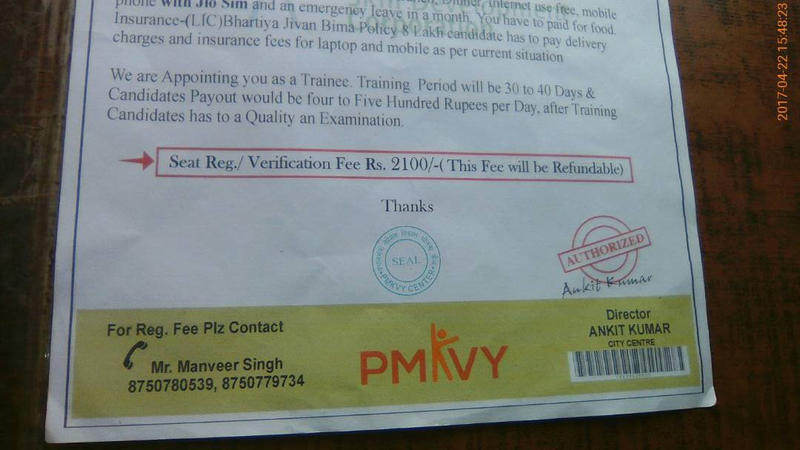 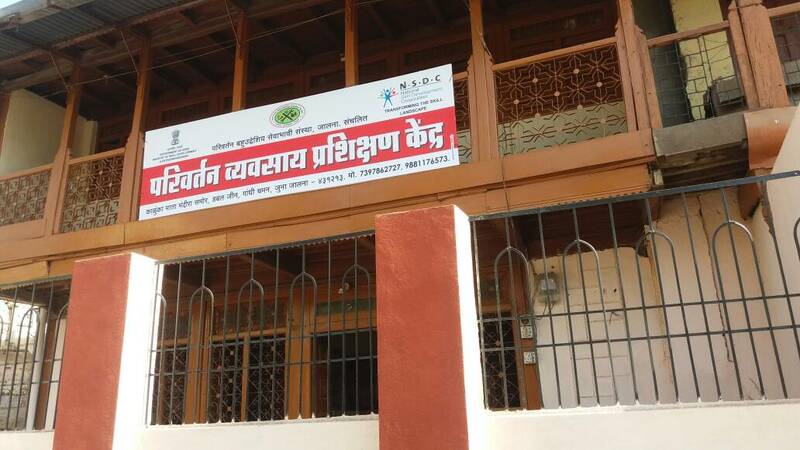 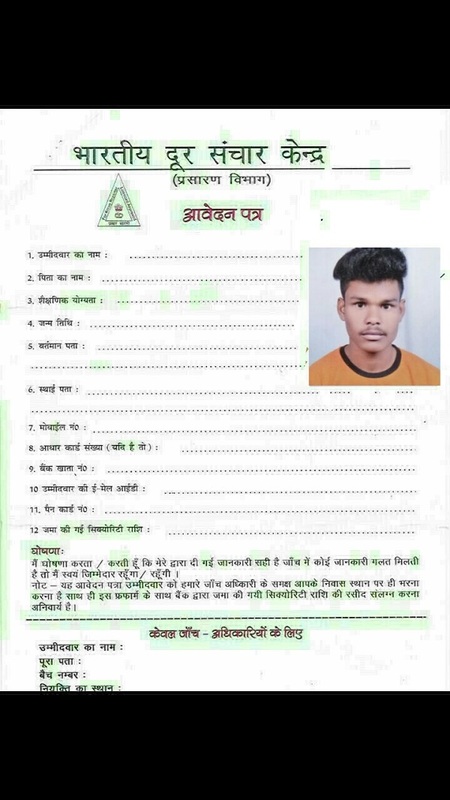 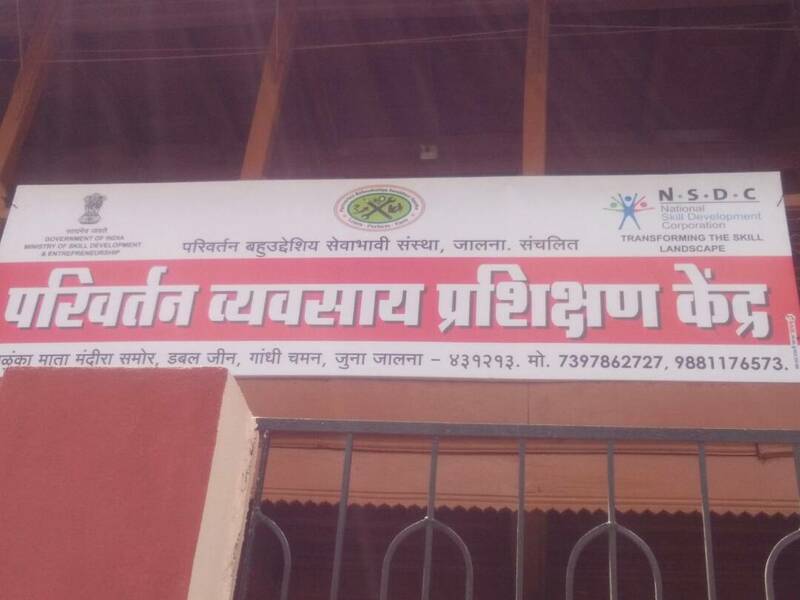 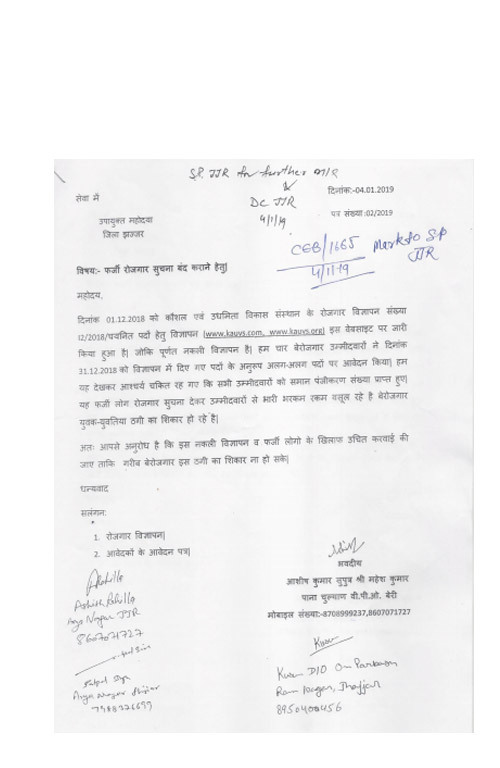 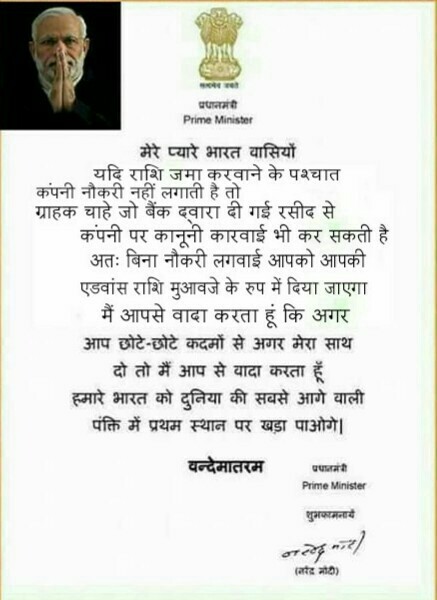 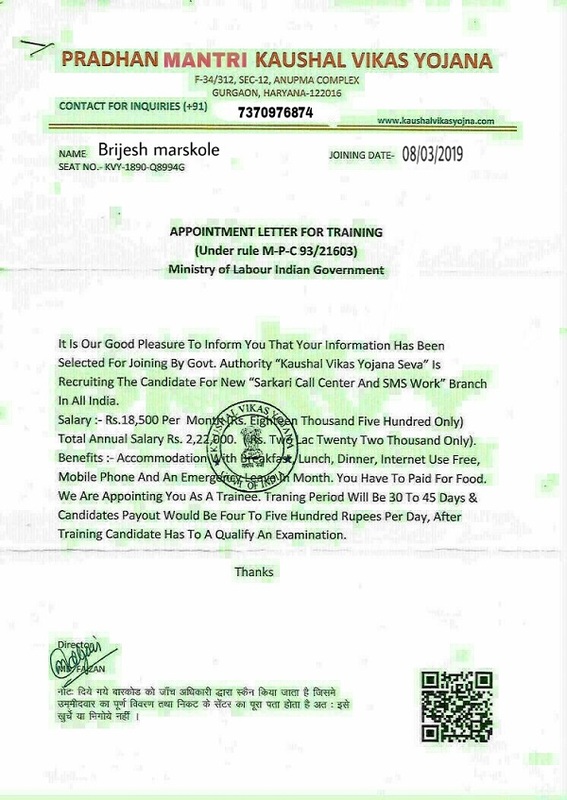 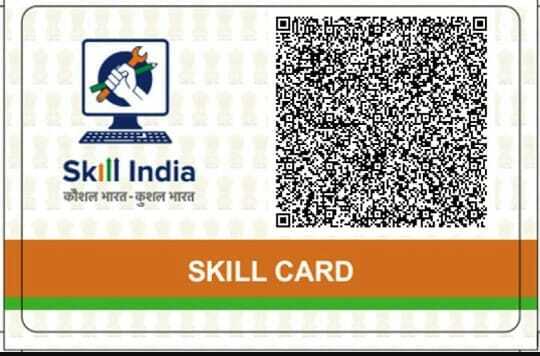 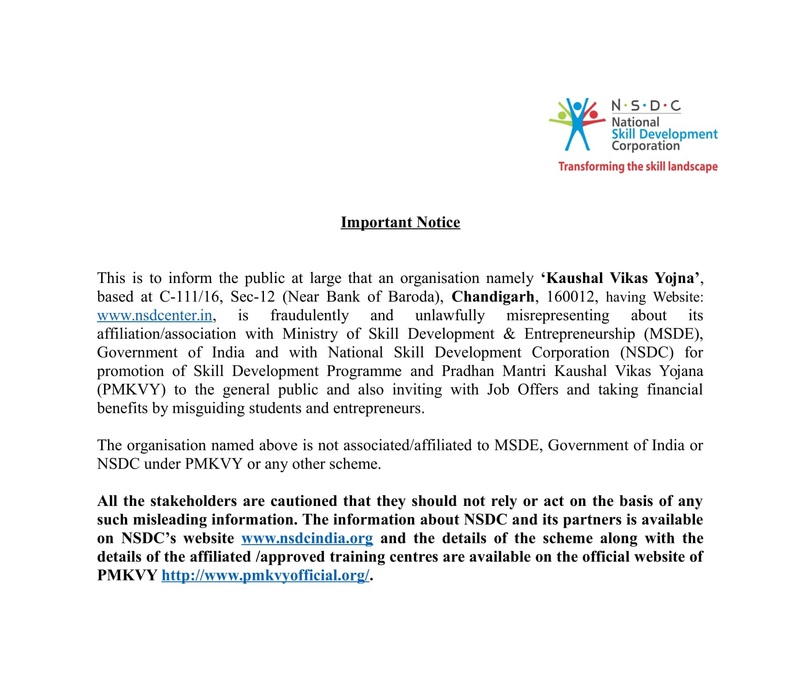 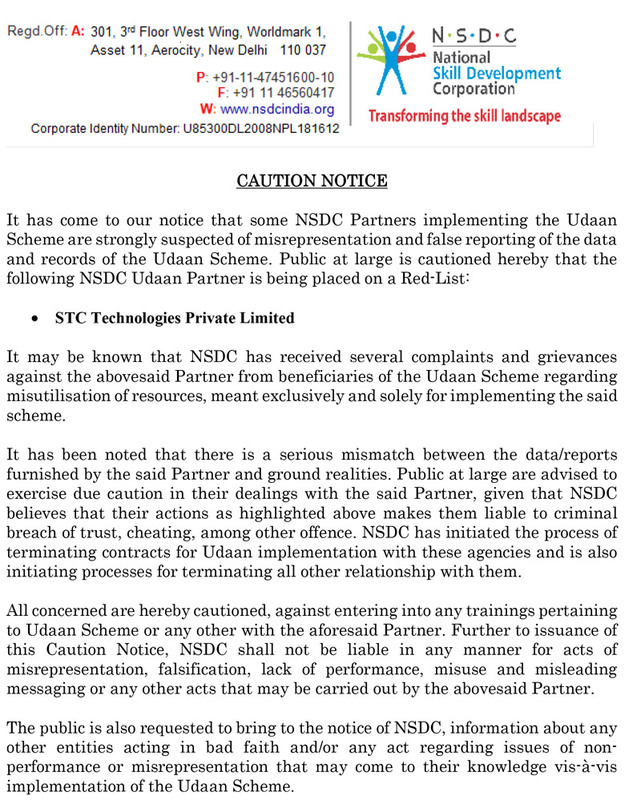 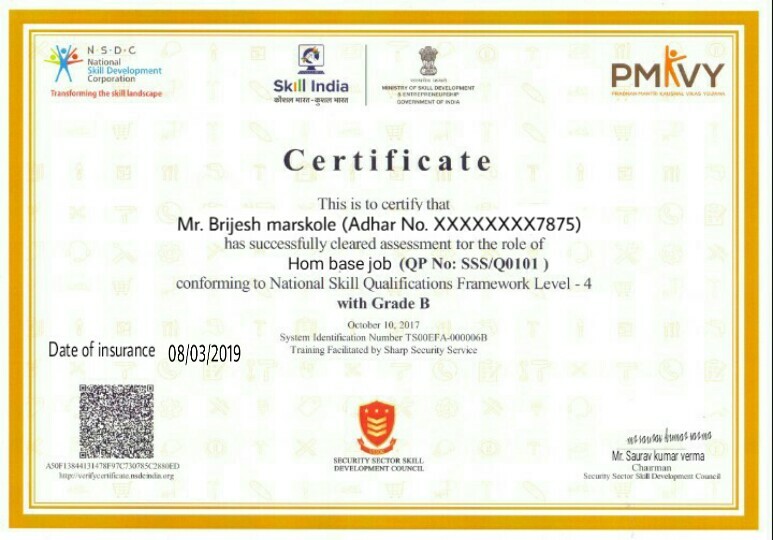 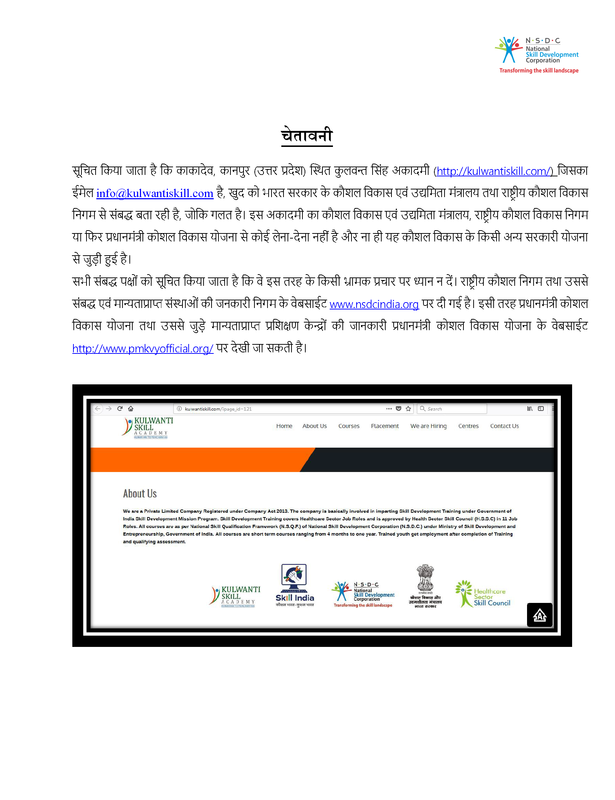 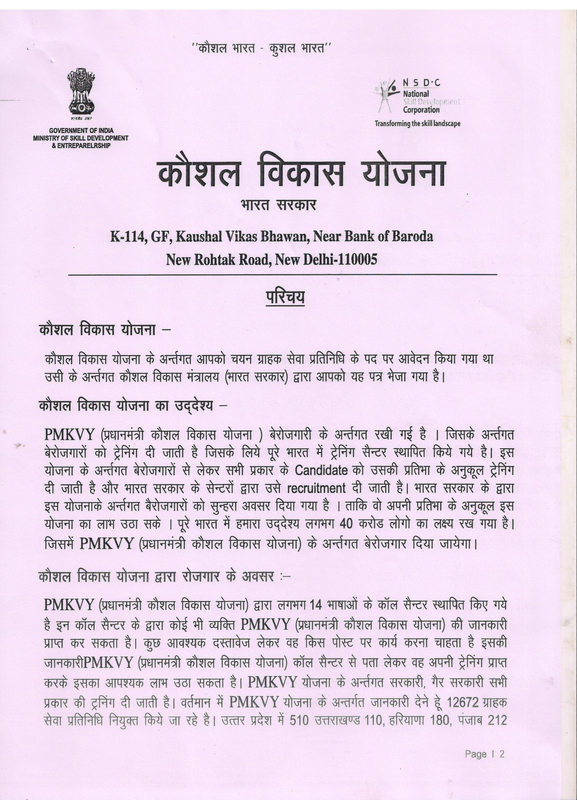 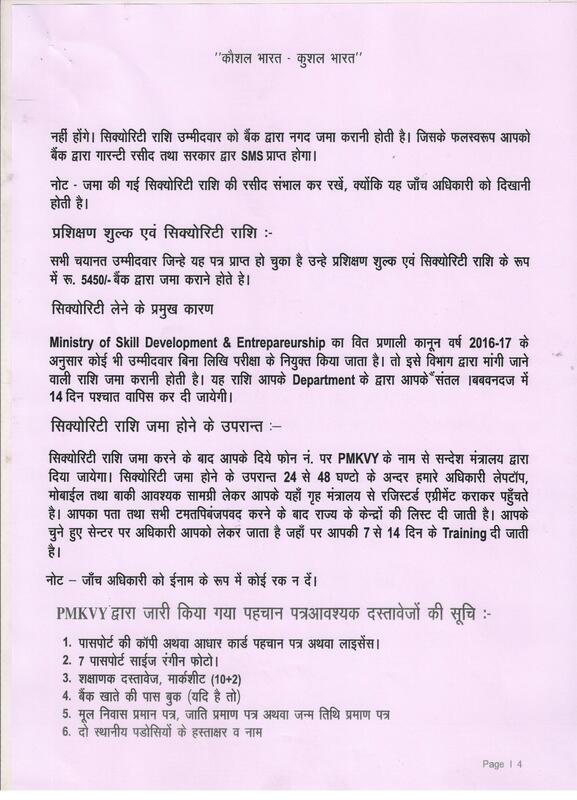 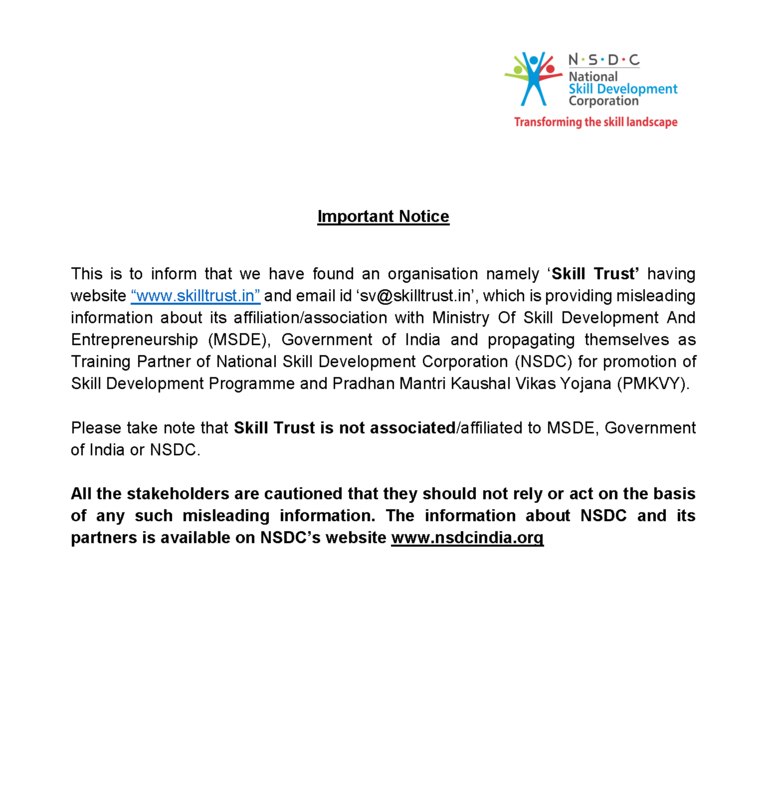 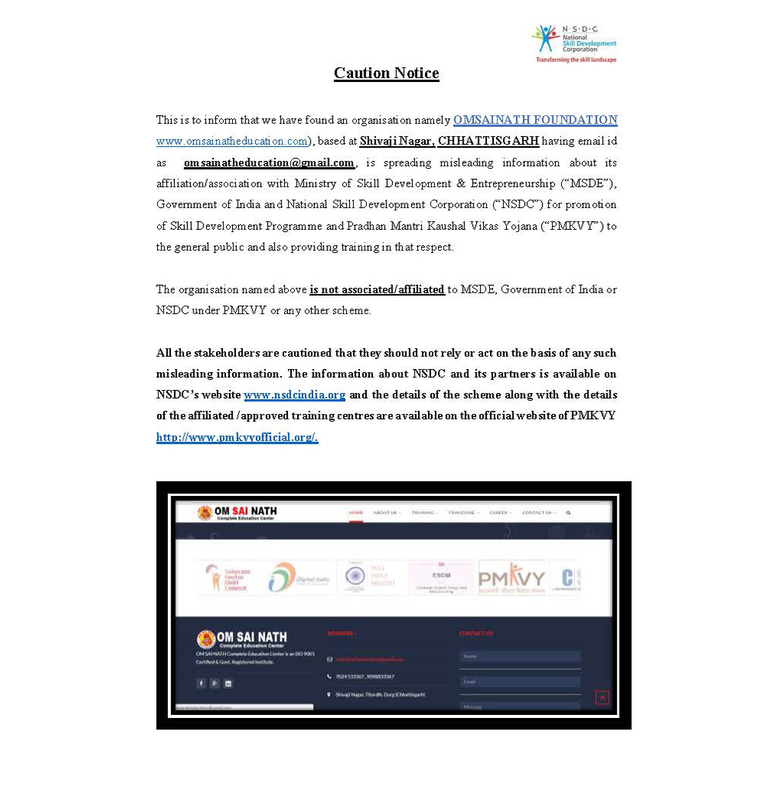 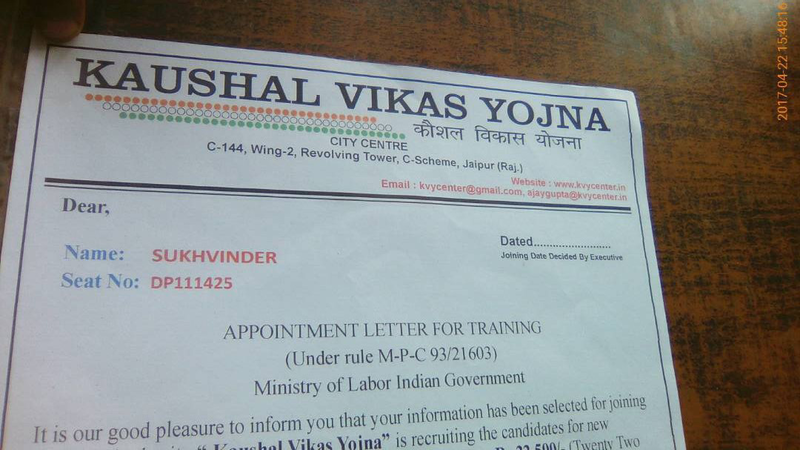 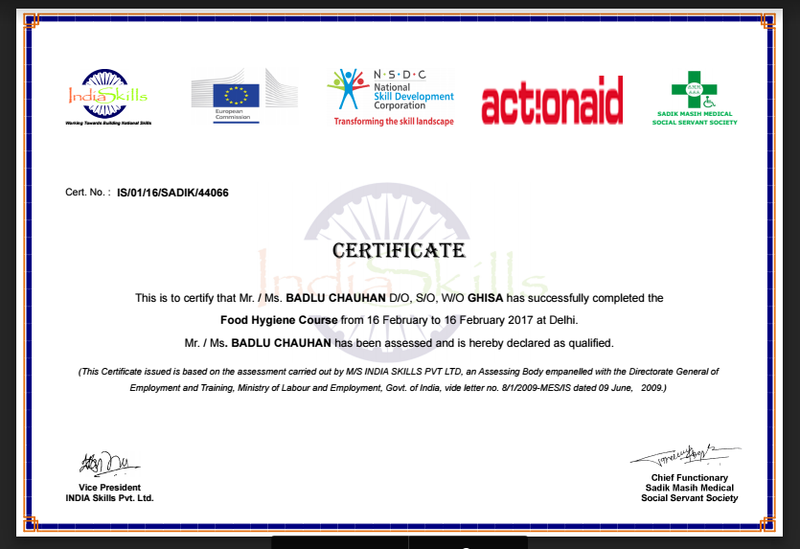 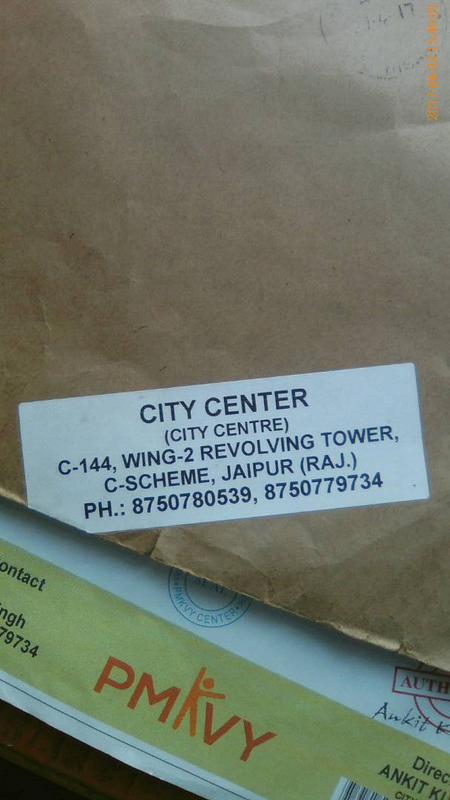 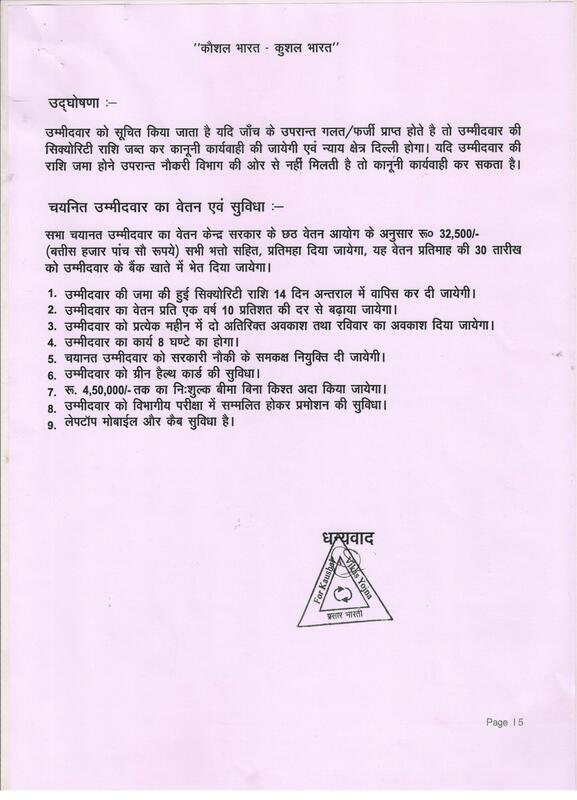 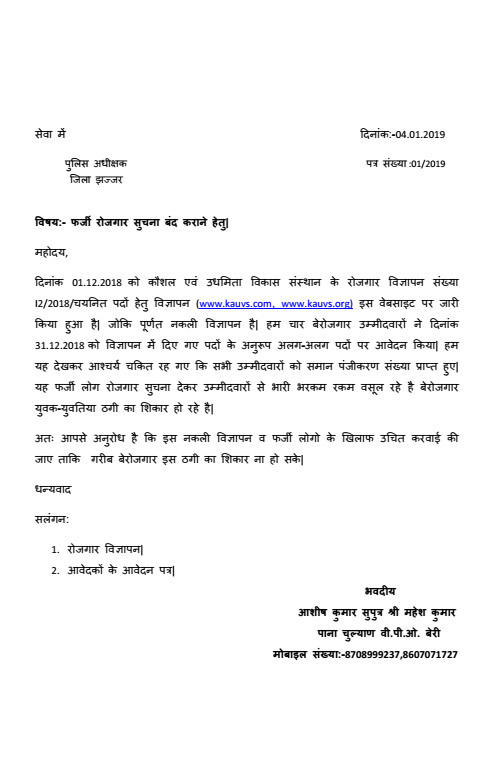 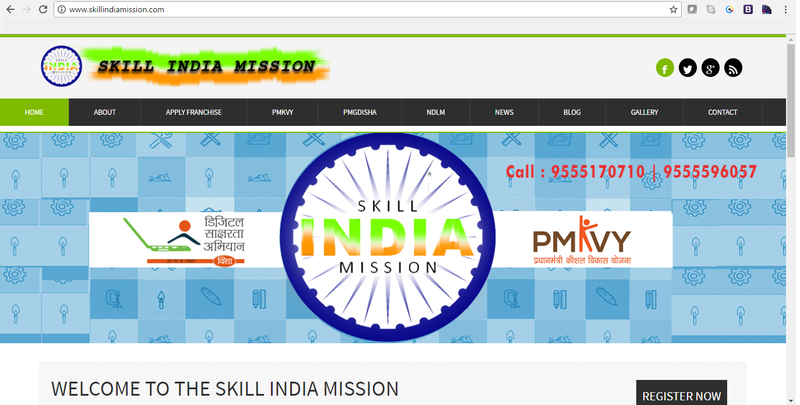 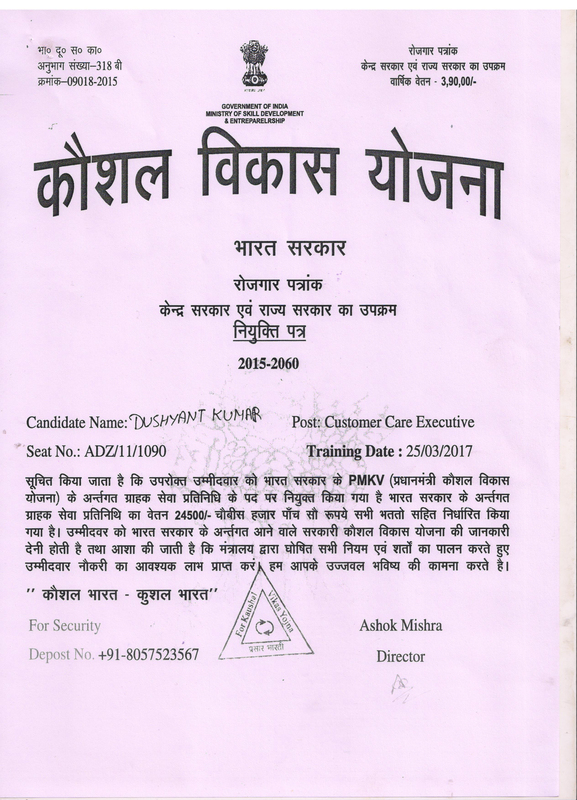 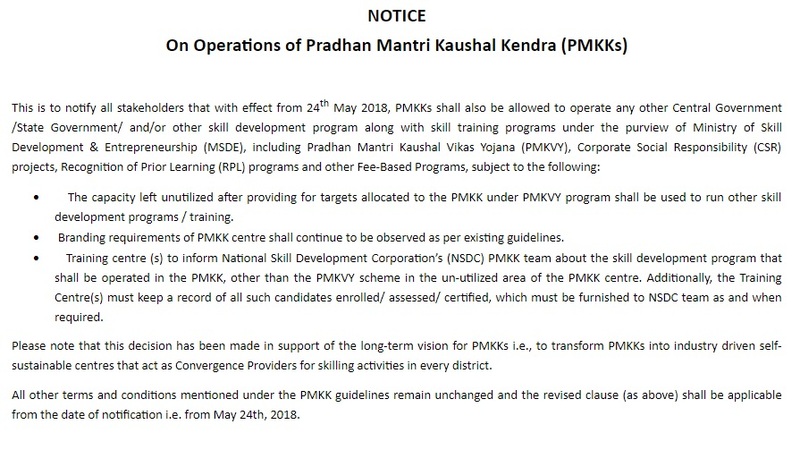 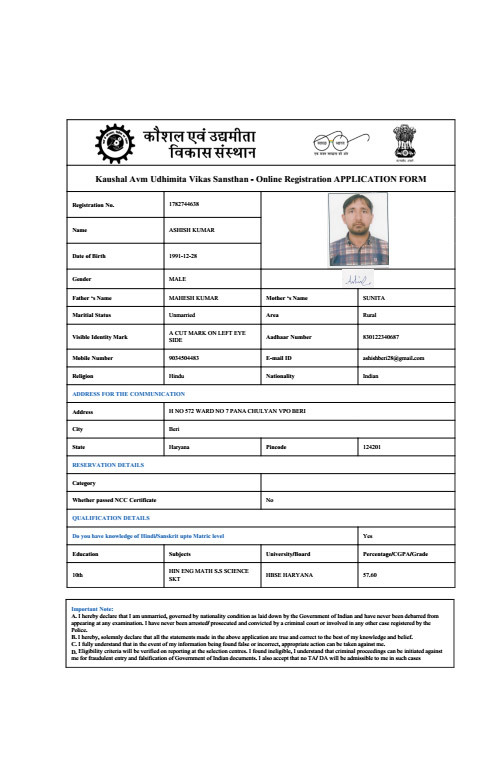 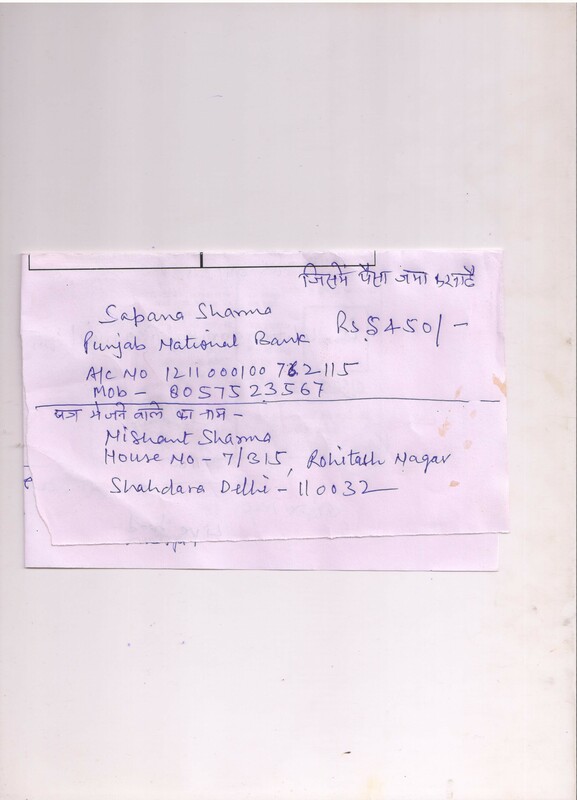 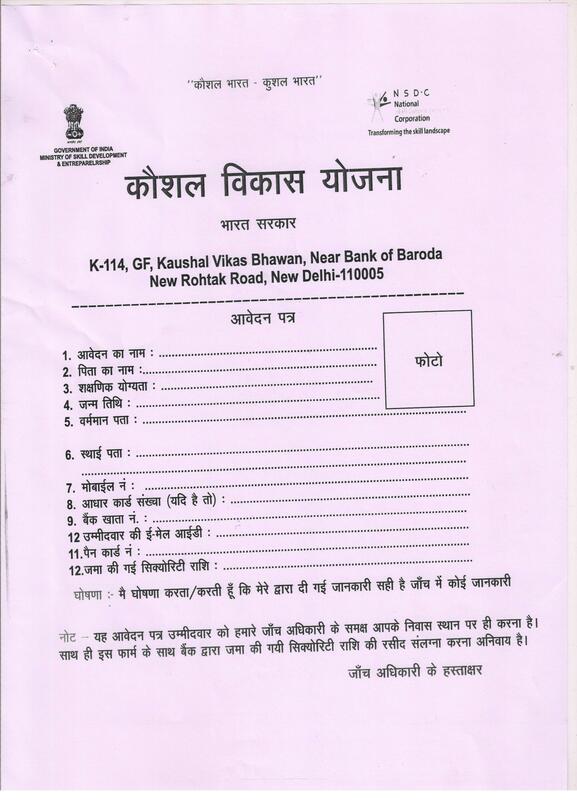 It has been brought to NSDC’s notice that some unauthorized and unscrupulous persons are attempting to falsely use the name / logo of MSDE and NSDC in respect of their businesses and falsely representing that they are Approved / Affiliated Training Partners / Centres for implementing PMKVY and / or other skill training schemes of NSDC with or without job offer with a malafide and dishonest intention to mislead and defraud innocent and unwary members of the public. 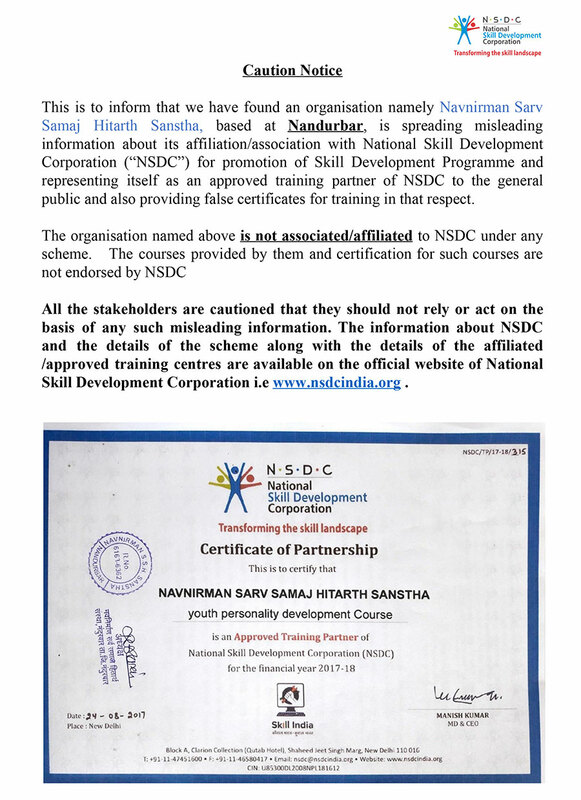 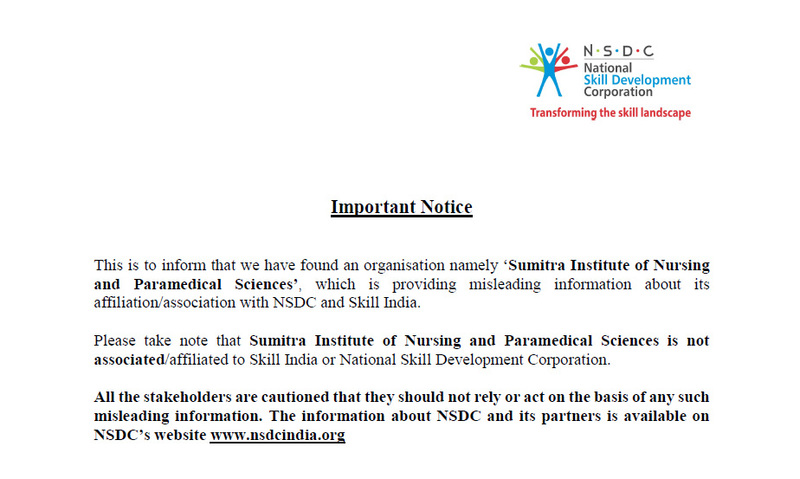 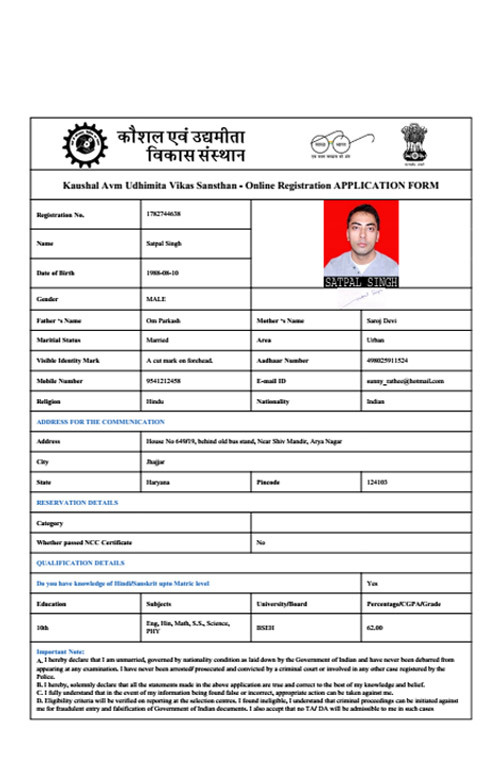 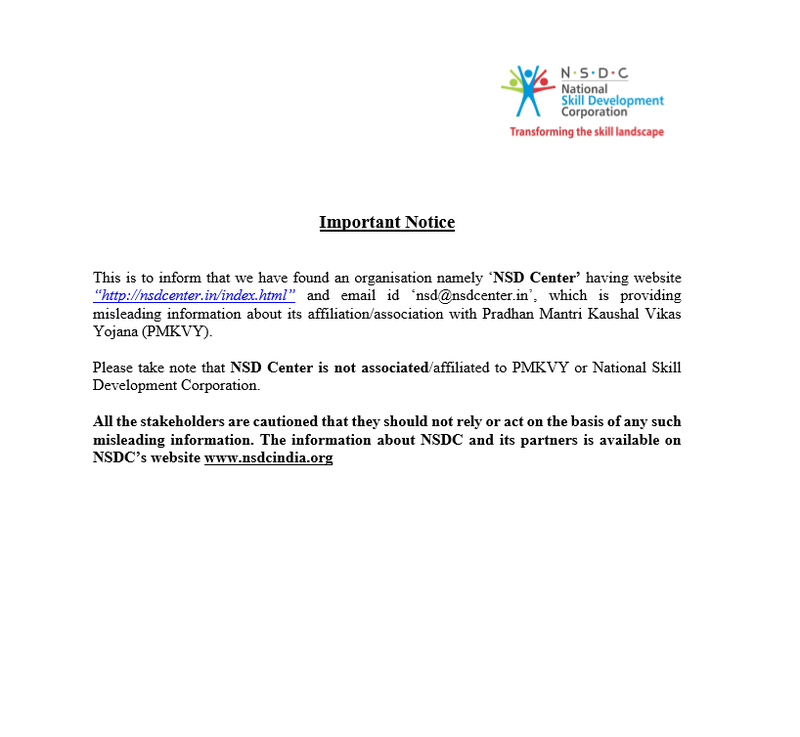 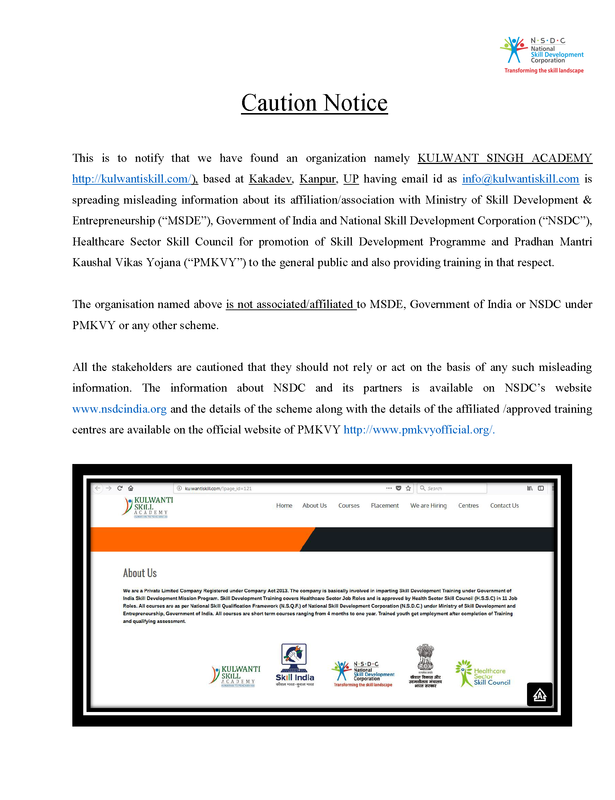 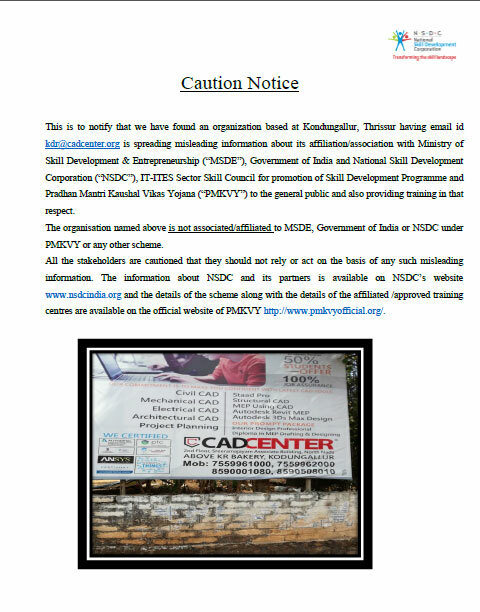 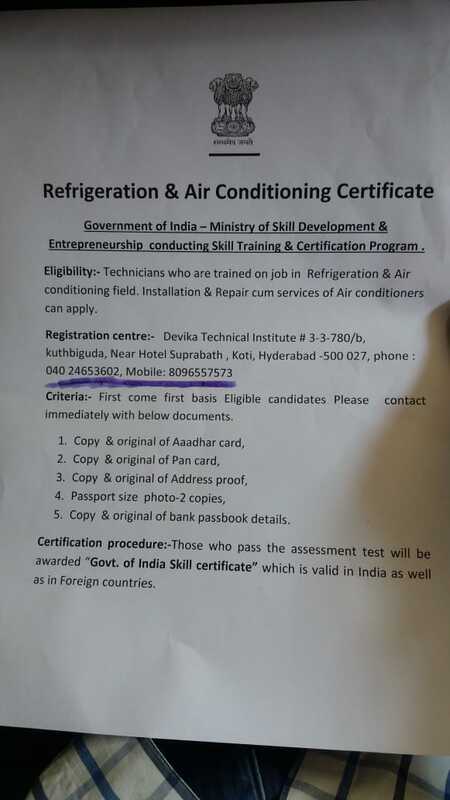 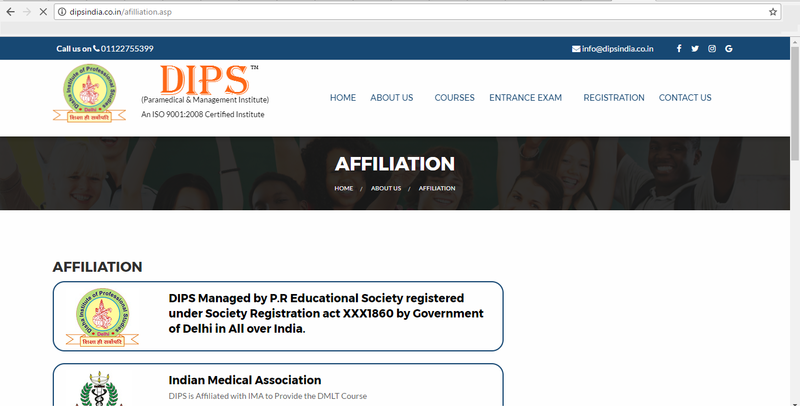 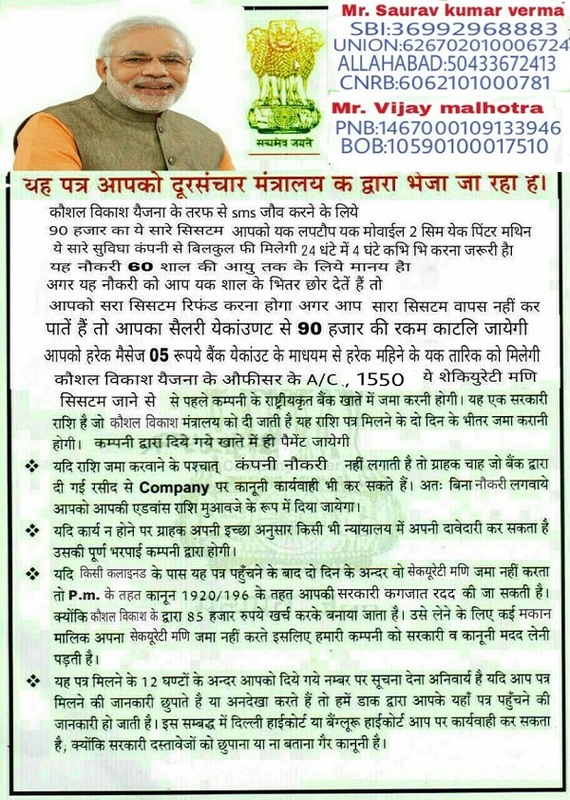 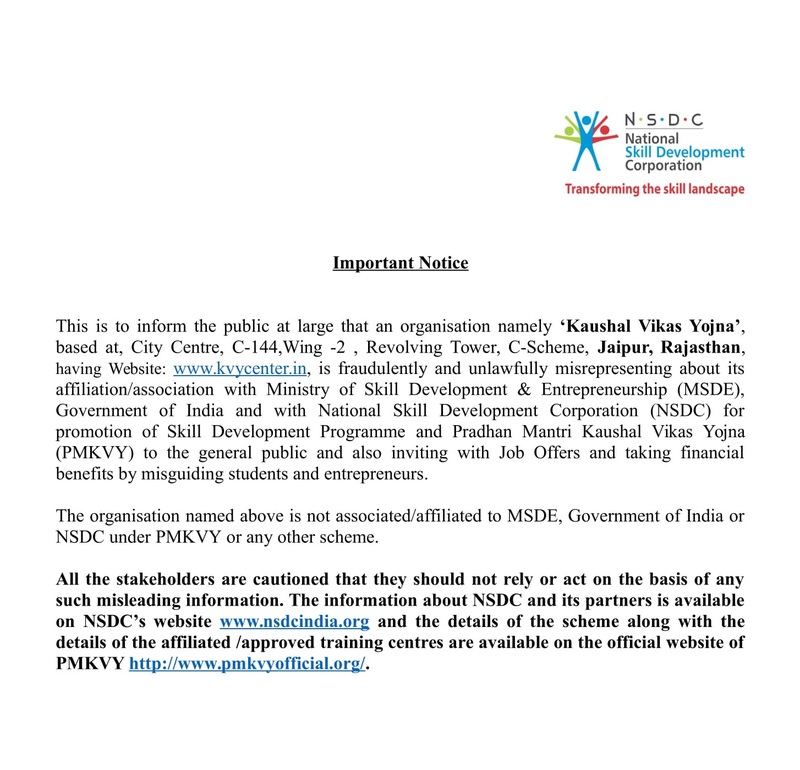 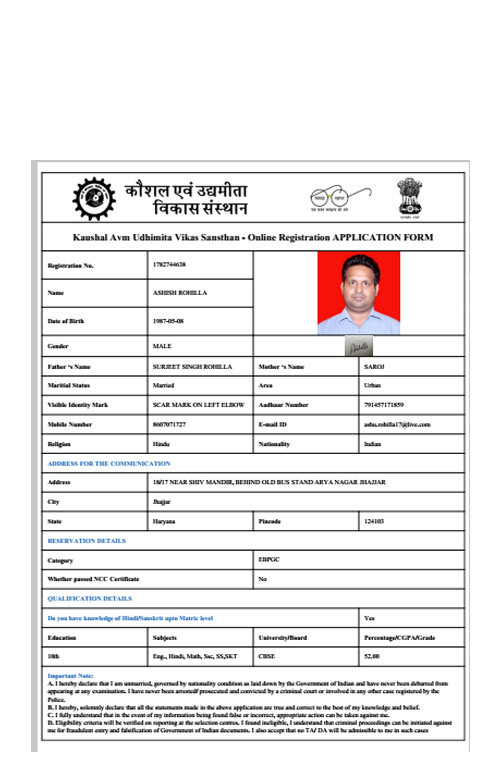 The public in general is hereby cautioned against such unauthorized and unscrupulous persons claiming to be Approved / Affiliated Training Partners / Centres, and are advised to verify the details from the official website of NSDC – www.nsdcindia.org and PMKVY – www.pmkvyofficial.org or give a missed call on 08800055555. 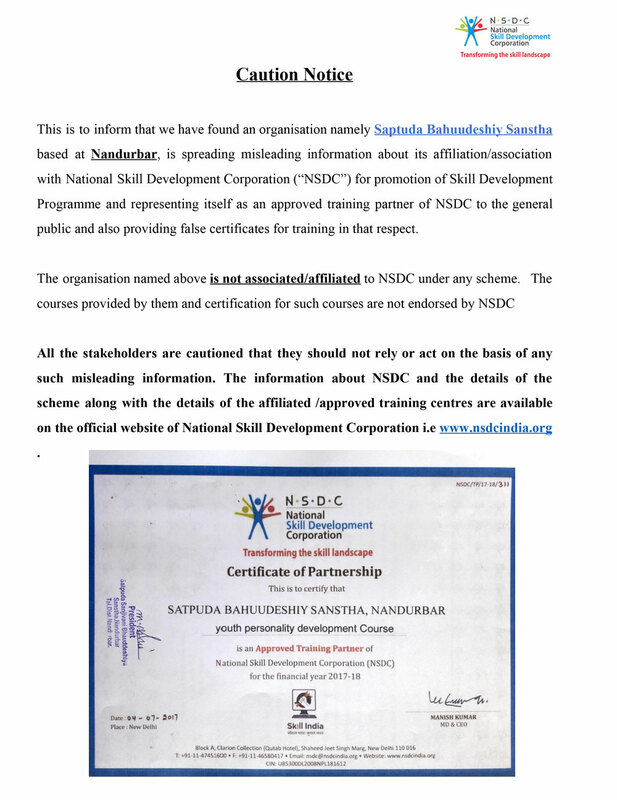 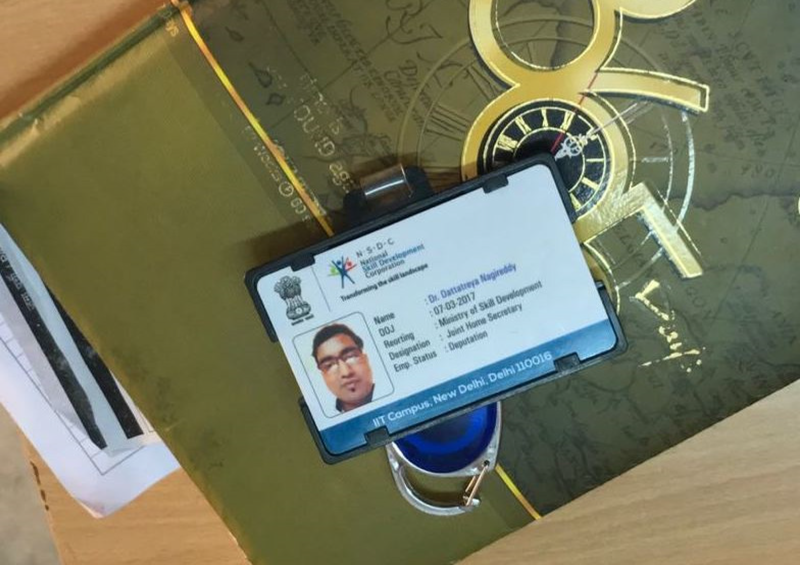 NSDC shall not be liable to unwary candidates who enroll or undergo training with such unauthorized and unscrupulous persons claiming to be Approved / Affiliated Training Partners / Centres without confirming the authenticity of the claims of such persons.